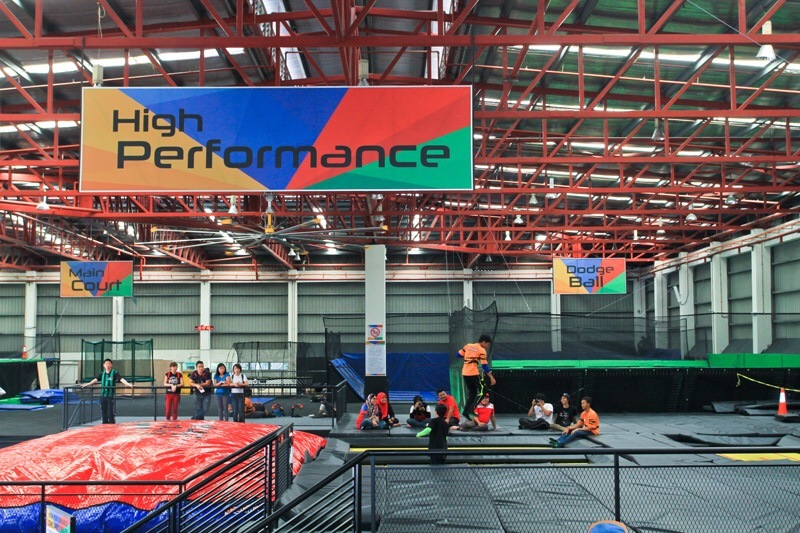 On 31 May 2014 Malaysia’s first trampoline park opened it’s doors. 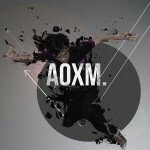 It is a new and exciting venue that lets humans defeat gravity. 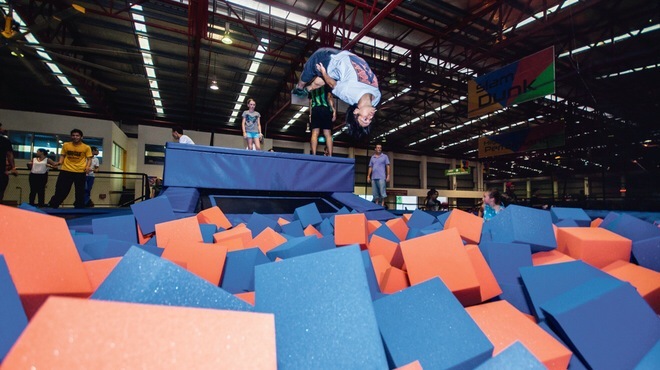 Jump Street Trampoline Park is an urban universe dedicated to jumping, bouncing, tumbling and any other imaginable gravity-fighting activities. 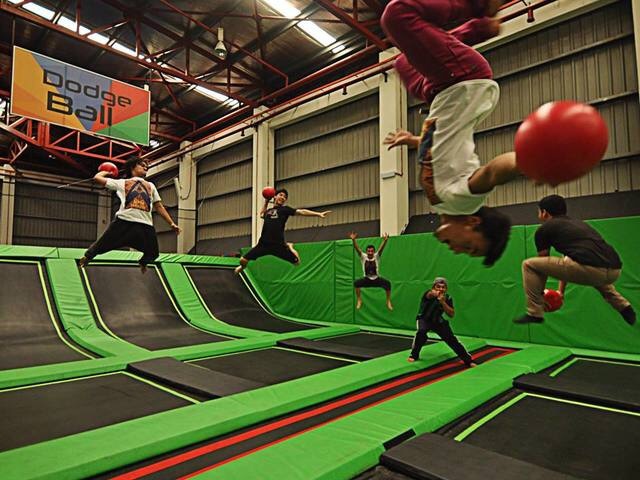 They have hundreds of trampolines, interconnected into large courts, including special courts with basketball hoops, courts for trampoline dodge-ball games, a foam pit to jump into and or course a massive 9,000 sq feet free-jumping Main Court. 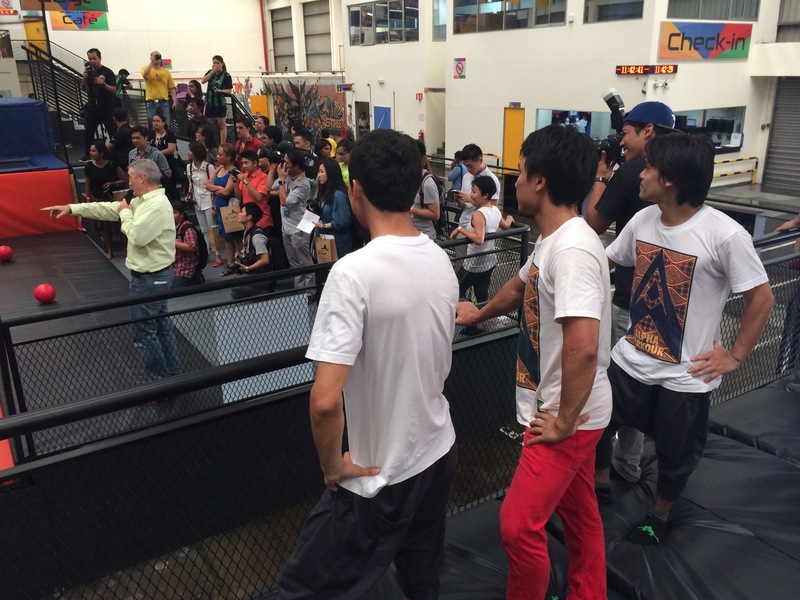 Their high performance area will help skilled athletes hone ther aerial skills. But that’s not all – other features include The Wall, The Big Airbag and a great Cafe on site. 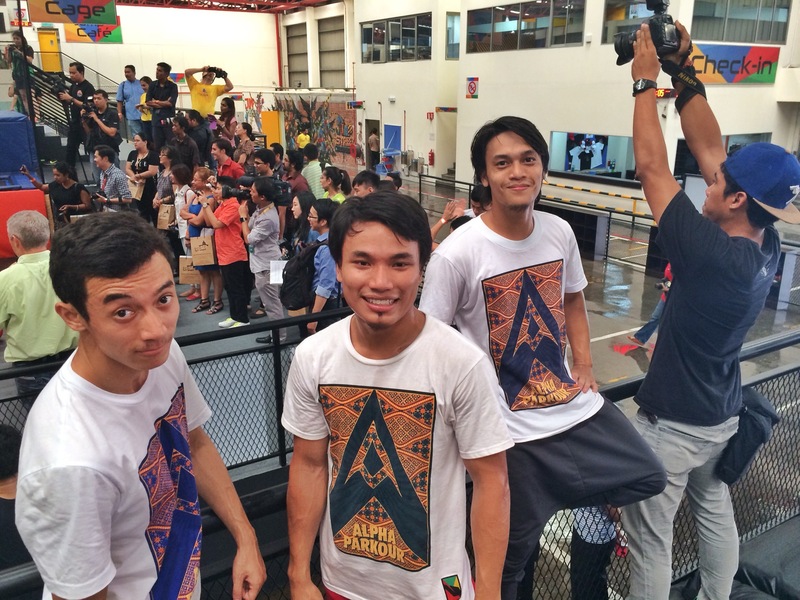 Alpha Parkour Movements was a part of their grand launching. 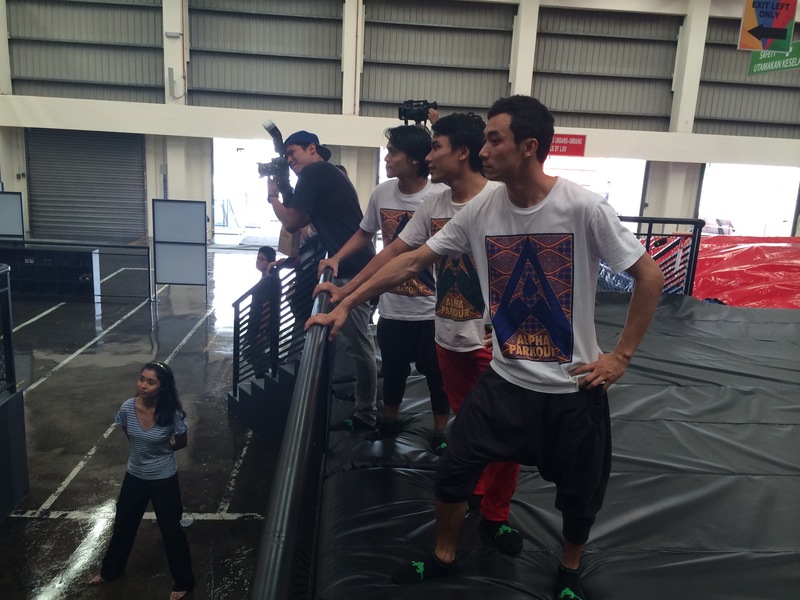 Performing our parkour/freerunning and acrobatics skills in their main venue located in Petaling Jaya for the media event and the main grand launch. 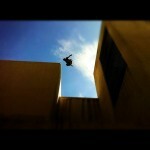 Would like to train your flips and acrobatics skills for your freerunning? 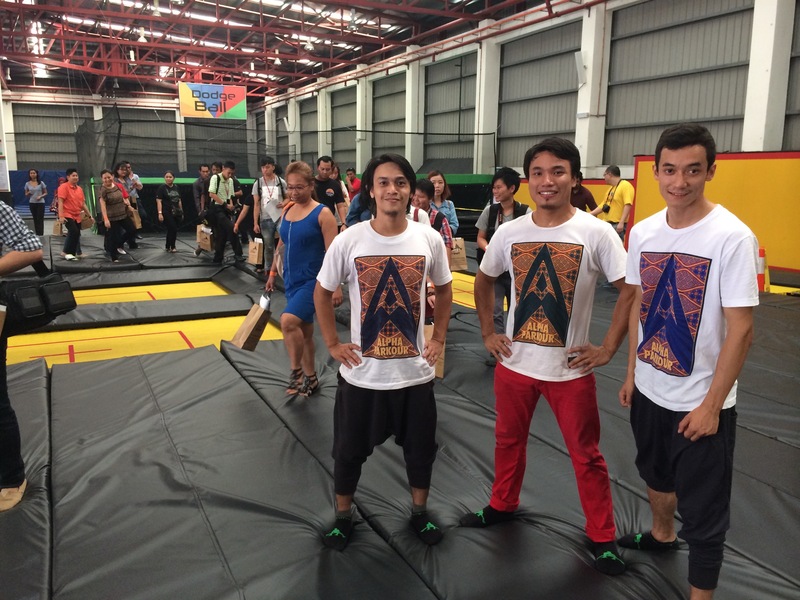 Try to train there at JumpStreet KL! Mmr.e.ev.mything looks delicious!! I still haven't tried my PB2 yet…must do that! Is that coconut curry tofu from Superstore by chance? I've been eye balling one there for a while. How was it?